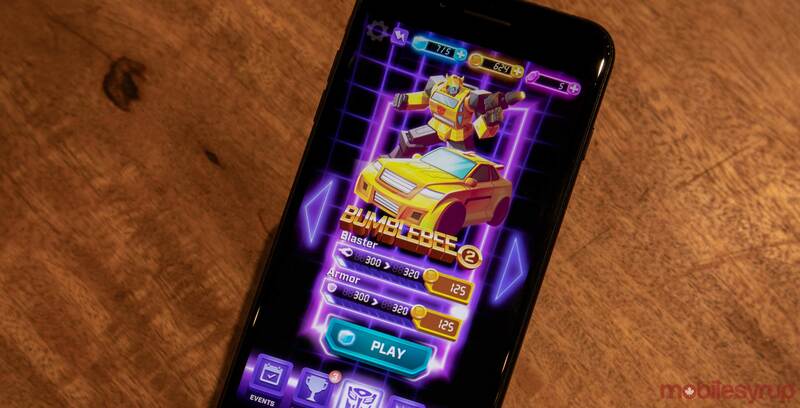 Transformers Bumblebee Overdrive is the latest game from Montreal mobile game studio Budge Studios, and it looks to break Budge’s mold of making games targeted at pre-school aged children. Around nine years ago, co-CEOs Michael Elman and David Lipes started Budge Studios to make iOS games for kids since they noticed that there were no apps designed for children. Since then, their studio has grown to facilitate 115 employees, tens of millions of active users and created hit games like Thomas & Friends Minis and Barbie Dreamhouse Adventures. Now, the studio is devoting a section of its team to keep up with its aging audience. Budge’s latest game, Transformers Bumblebee Overdrive, is an action game that’s made for people of all ages, but to me, it still seems like it appeals to younger children. Not to say it isn’t fun, though, as the game is entertaining in short bursts. 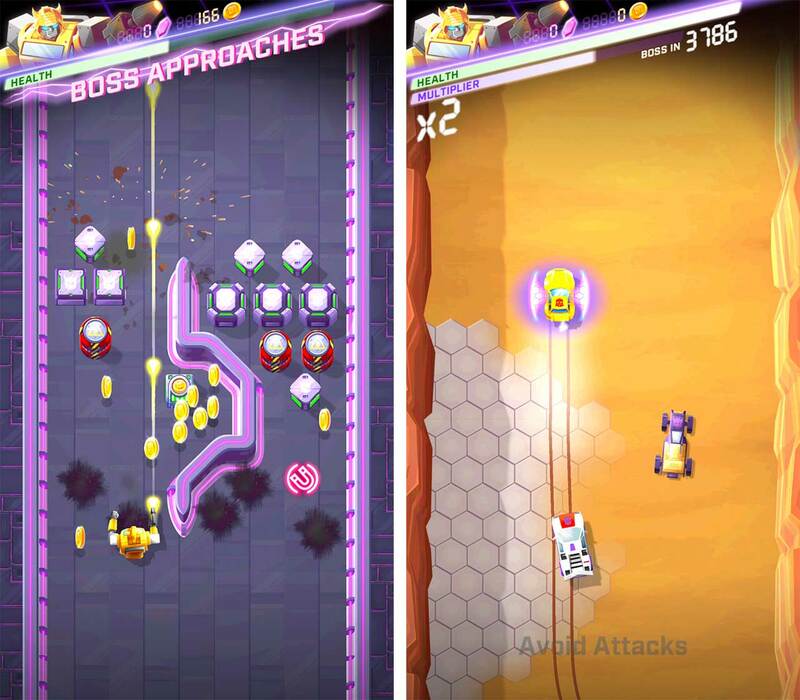 Players control Bumblebee as he transforms from car to robot in an endless runner type of game. There’s no control to do this, however. Instead, players hold on the screen and move their finger from side to side and forward and backward to dodge obstacles and collect powerups. It gets increasingly difficult as you progress, and there are short missions like “Upgrade Bumblebee’s blaster” or “Evolve Bumblebee” to help keep players invested in the game. When you’re playing in robot mode, Bumblebee also shoots lasers in front of him to destroy obstacles, turrets and Decepticons. Once players reach the end of a stage they begin a boss battle that is typically harder than the rest of the course. To me, these were the most fun aspects of the game since they offered more of a challenge compared to the endless runner sections. The game is out now and is free on iOS.